Fencing Your Garden or Property? See our 6 tips before you start! If you’re fencing for security, you’ll need a tall, sturdy lockable gate, with no footholds. If you’re fencing to keep in the dogs and your dogs are diggers, you might need to bury the base underground by at least 15 centimetres. If you’re fencing to screen off the deck or patio where people will be seated, a lower fence or privacy screen might be all that is needed. And choose suitable fencing materials. With quality materials and professional construction, your new fence should stand up to the elements for years to come. 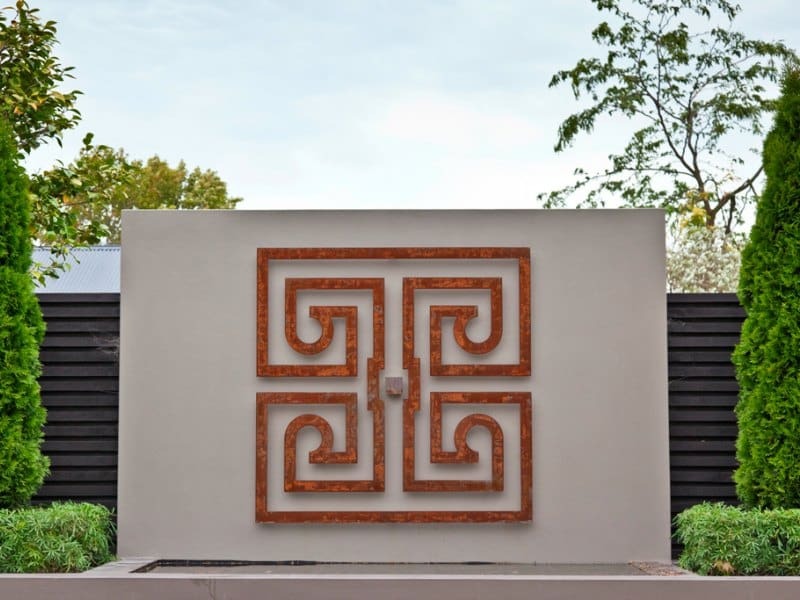 If you want a harmonious design that will add value to your property, a skilled landscape designer will ensure your fencing plan complements your home and lifestyle. Avoid blocking desirable views and consider how trees or privacy screens might impact their outdoor areas. If you’re fencing a pool area, compliance issues are paramount. A qualified landscape designer can assist with ensuring that your fencing is legally compliant. If your fencing on a boundary, find out where your property line is – hire a surveyor or professional landscape designer to ensure you don’t encroach on your neighbour’s property. FENCING YOUR GARDEN OR PLANNING AN EXTERIOR MAKEOVER?